Memory Clips: Oops, a little late! Sorry this is a little late! I hope you are all having a great week! Anyone else in complete shock that the end of March is less than a week away? Wow! Where is the time going? Things have been busy, busy around here! But it has been a good busy! 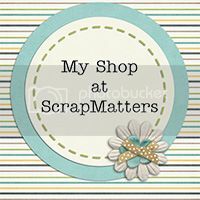 Last weekend (well, thursday and friday), I got to spend some time at the Scrapbooking Expo in Salt Lake City, UT! It was a blast and fun to see so many people who love this hobby of scrapping! I think that no matter the medium (paper or digital) scrapbooking is such a great gift! 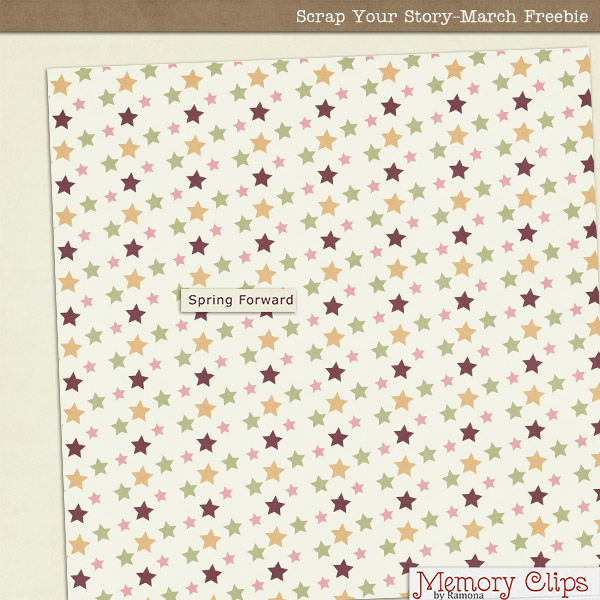 Are you ready for today's freebie? Just a few days left of collecting this kit! Thanks so much! Love this springy kit! This is a beautiful kit thank you and the CT's so much for sharing your talents and hard work with everyone. Wow, I almost forgot to come back and get this! I played around with the paint and some pages from this kit today..just so pretty! Thanks so much! !